S.T.A.R. stands for STEM through Achievement and Recognition! 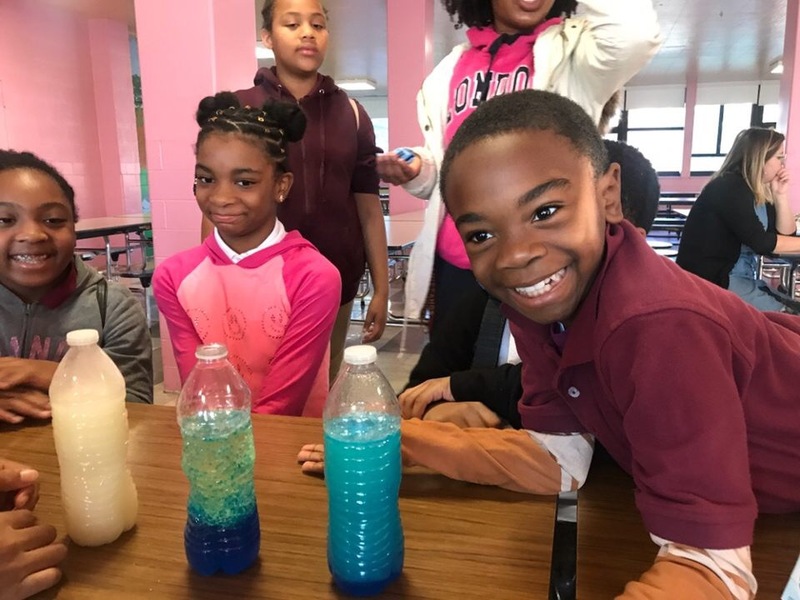 We are a UMBC student led organization, dedicated to providing to greater access to STEM for fifth-graders at Calvin Rodwell Elementary School. 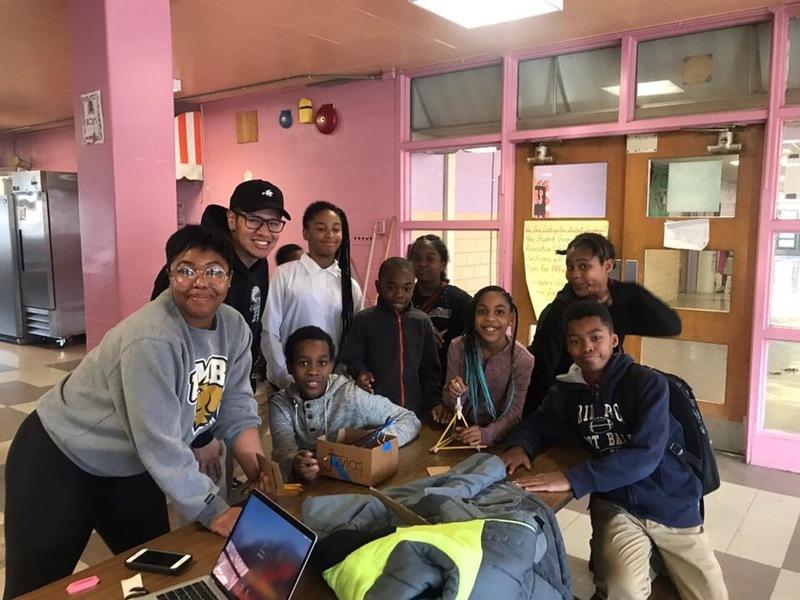 We accomplish our mission through the use of hands-on projects and a Research Symposium in May where the students share what they learned to students and faculty at UMBC! S.T.A.R. works alongside the fifth grade class at Calvin Rodwell Elementary School (CRES). We also acknowledge UMBC's chapter of the National Society of Black Engineers (NSBE) for their support in our Physics and Engineering groups! One promise of STAR is that neither CRES nor our 5th graders' parents will have to do, plan, or pay for anything; we provide everything! To honor this promise, STAR relies heavily on enthusiastic, creative, and dedicated members throughout the school year, and even more volunteers for our Symposium. STAR can only happen through team- work and diverse collaborations, which is why we are open to all majors, and UMBC students from other campus organizations are welcome to contribute as well.